3 days ago Microsoft published a new SQL Server management pack version. In every new MP version there are fixes for some bugs or new monitors / rules and support for new SQL Server versions. This MP is a bit different and I would like to spread the words about a very welcome new summer gift. 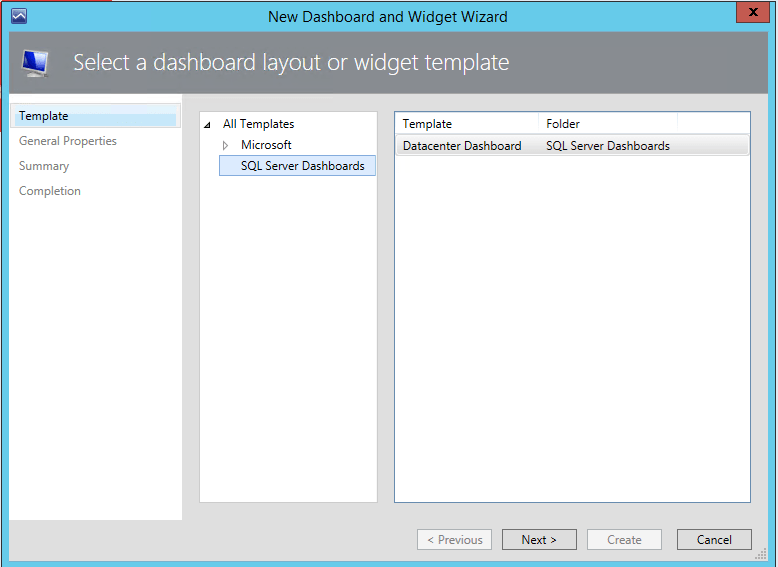 The new management pack contains not only new default SQL Server dashboards (which look btw. awesome! 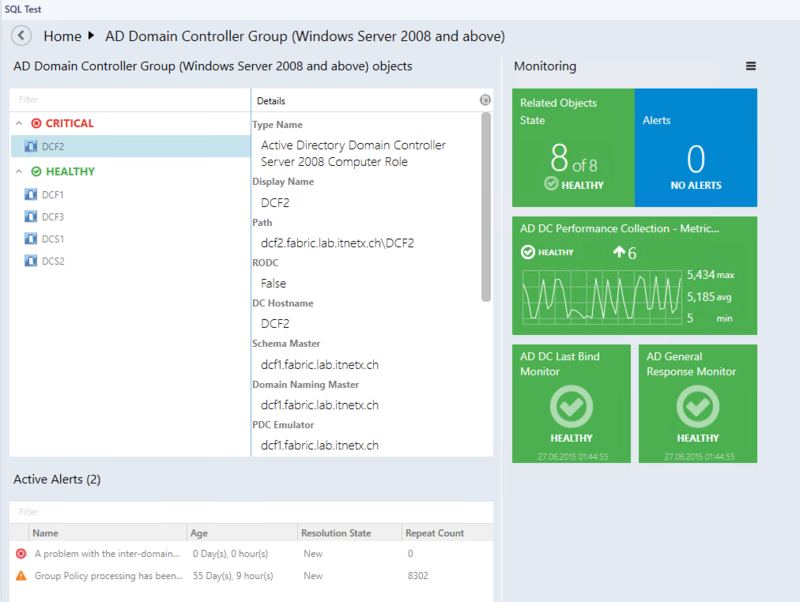 ), we actually get the opportunity to use the same kind of dashboard for all groups respectively objects in SCOM. There are more default dashboards to explore, but you can also build these kind of summary / detail dashboards yourself! 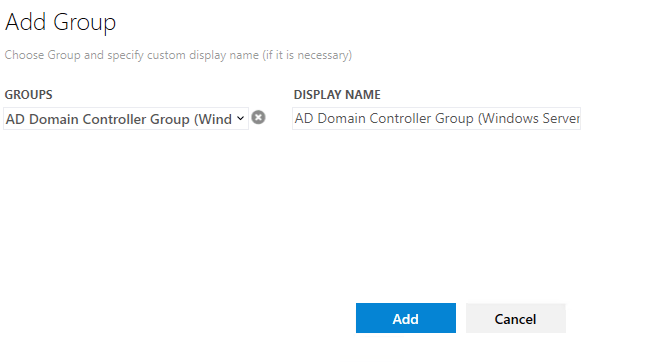 I would like to show a simple example for domain controllers. 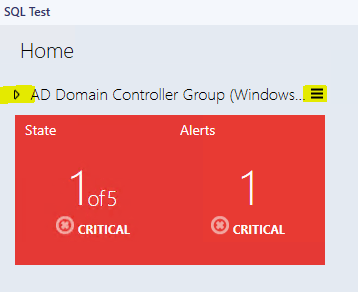 So, after adding some more monitor / performance tiles, it could look like this for Active Directory (I randomly picked some rules / monitors)…. If you double click a single tile, either a performance view or the Health Explorer will be opened in context. If you click the icon in the upper right corner the details information will be copied to clipboard :). Pretty useful! 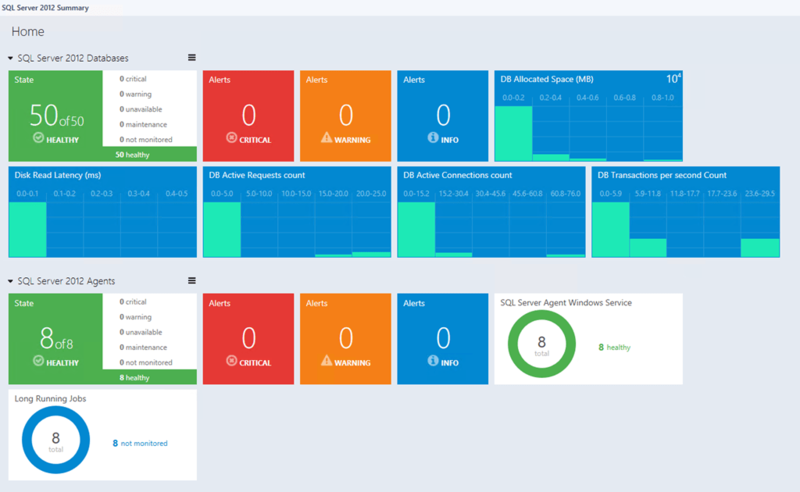 This SQL Server MP contains a pretty good, separate documentation of these new dashboard capabilities, I highly recommend studying this guide! 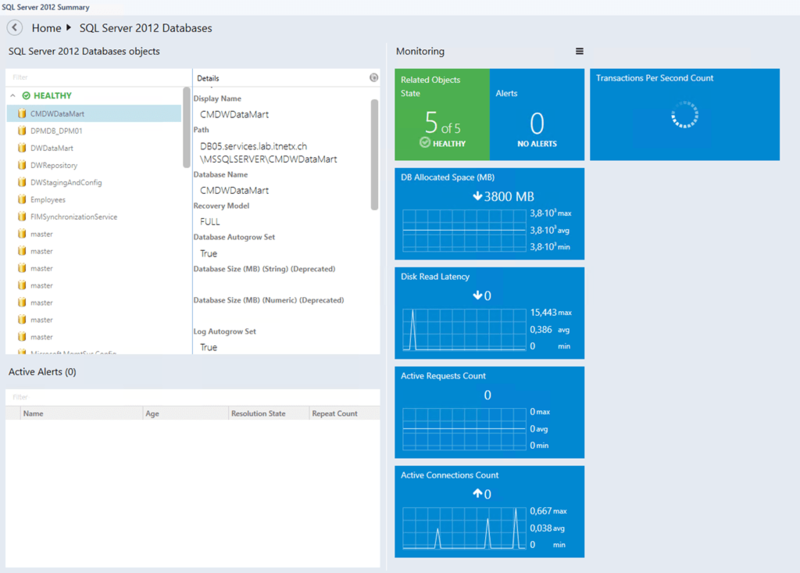 The SQL Server management pack and documentation can be downloaded here. Have fun! While the new dashboards are great, they only worked a couple of days for us and then quit working. Any ideas?